The ministry of external affairs on Wednesday summoned Pakistan High Commission official and lodged a strong protest to the death of an innocent civilian in unprovoked ceasefire violation (CFV) by Pakistan forces on 11 January 2019 in Sunderbani Sector. The individual named Hemraj was shot by Pakistani forces from across the line of control (LoC) and later succumbed to wounds. 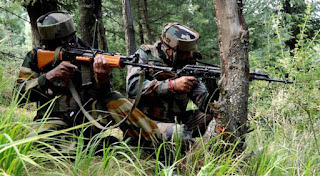 The ministry of external affairs in a release said, "Our strong concerns were also shared at continued unprovoked firing and ceasefire violations across the Line of Control and the International Boundary." It further added, "We also protested Pakistan’s continued support to cross border terrorist infiltration into India, including supporting cover fire provided by Pakistan forces." 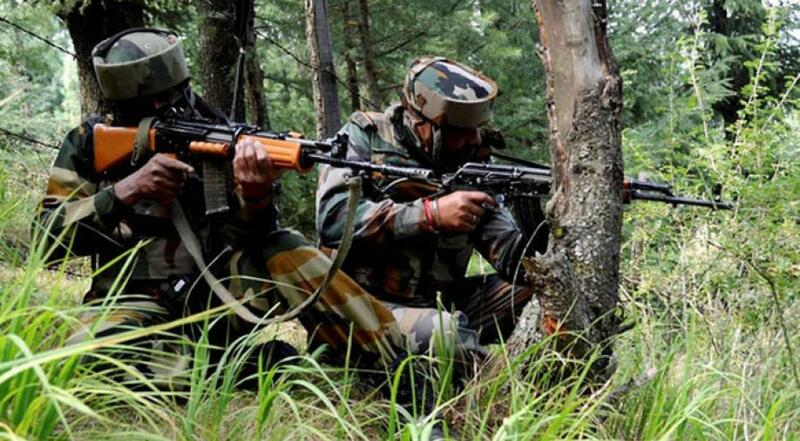 On the same day itself, an Improvised Explosive Device explosion took place near LoC in Naushera Sector in which an Army Officer and a soldier died. In 2018, 28 civilians died due to ceasefire violations by Pakistani forces, maximum in the last 4 years.